Want Your Second Date to Win Her Over? Try One of These Ideas. Let’s face it – a first date can feel awkward, especially if you haven’t prepared to skip the small talk and get into some real conversation. That’s why we love second dates here at ROVR; there’s plenty of room to get creative instead of just playing it safe. While you could opt for yet another dinner or another club, this is truly the time to be unique and leave a lasting impression. After all, a great second date means that a third date is a sure thing! So, if you’re ready to jump out of your comfort zone and impress your potential partner, we’ve got you covered. Find a concert that your date will love, and grab those tickets. There’s nothing quite like sharing the experience of a live show. Especially if your date is a fan of live music, this idea is certain to leave an impression. Make a reservation for dinner (casual is fine!) and head to a show immediately afterward. If it’s a local show, or a band you haven’t heard of before, make sure you do your research and find out what kind of performance to expect – or you could be in for a mood killer. Much like a concert, a sporting event is something that the two of you can enjoy. Being in a crowd of excited, cheering fans (and plenty of adrenaline to boot) can be a great bonding experience! This is a winning second date idea.. Bonus tip: If you’re taking her to a see a team that she loves, consider getting a t-shirt or a hat as a surprise gift ahead of time. A food tour is a great way to get to know your date even more on a second date. Ideally, you want to search for a food tour that has 4-5 stops, which will give you plenty of time to hop from place to place together. With a pre-set evening, you will likely be moving between restaurants with a group, which will give you opportunity to socialize with others. This means that you’ll be able to see how your date engages in a group setting. Find a vintage bowling alley. Going bowling on a second date will not only push you out of your comfort zone (which is ideal for a second date), it’s also a lot of fun. Plus, who doesn’t love a date where you can order nachos and beer? Surprise her with a picnic in the park. If it’s a nice winter day and you’re both daydreaming about spending time outdoors, surprise her with a picnic in the park! Not only does this mean that you’ll both get some much-needed fresh air, it’s also a thoughtful gesture that is sure to impress her. It makes for great Instagram photos, too. Bonus: Make sure you’re including dessert in your prepared meal. Chocolate is the key to a girl’s heart! Sunday morning hikes – with a big breakfast to follow. 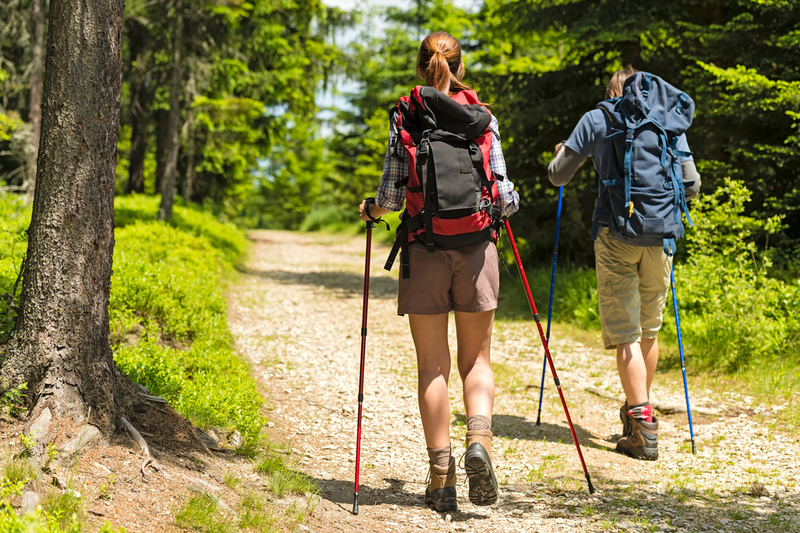 If your date enjoys the outdoors and is active, she will love the idea of a hike on a Sunday morning. Following the hike, head for some pancakes. After having enjoyed your time hiking together the conversation will flow naturally. So as you’re planning for your second date, consider these six ideas that are certain to leave a lasting impression. By engaging your senses and pushing your boundaries, you’re sure to secure yourself a third!.